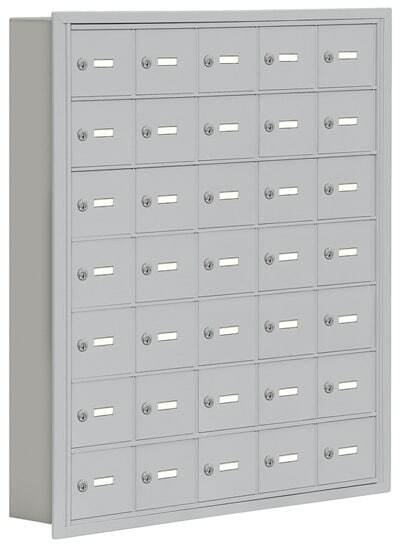 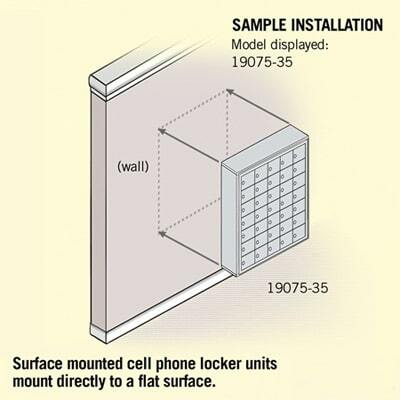 Salsbury 10 door cell phone storage lockers are ideal for use in gyms, health clubs, government buildings, schools and other settings where small items need to be securely stored. 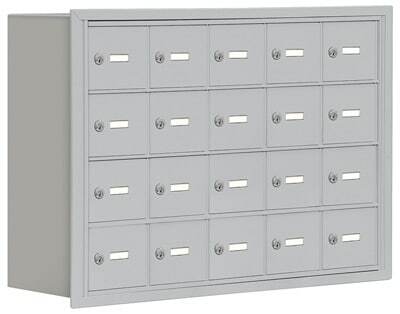 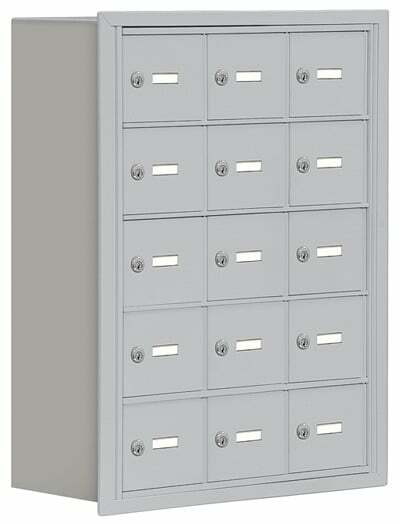 Constructed entirely of aluminum, cell phone storage lockers can accommodate cell phones, iPads, tablets, wallets, keys, cameras, and other small items. 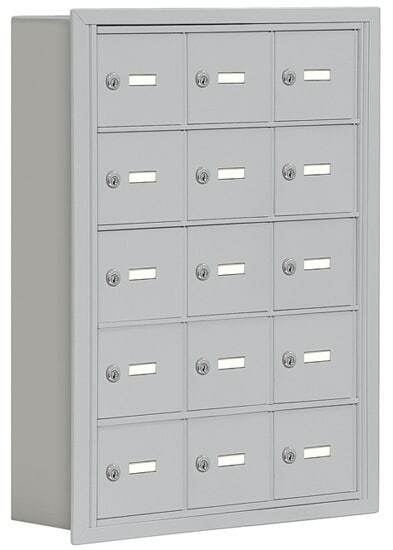 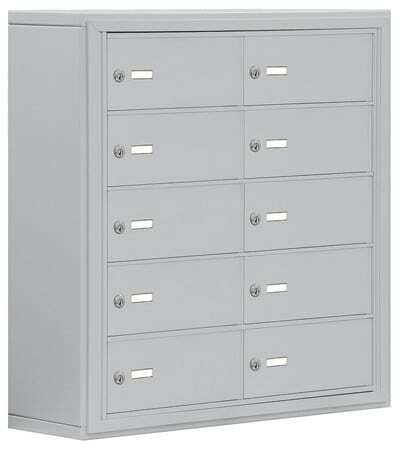 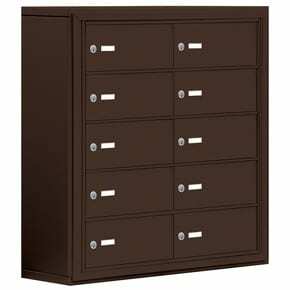 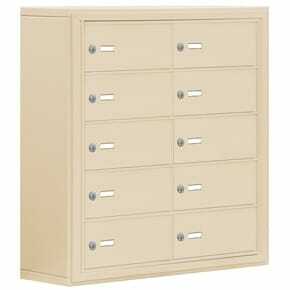 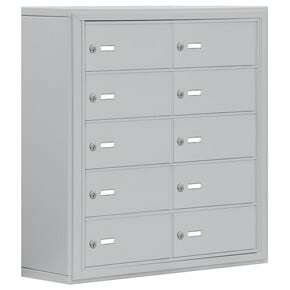 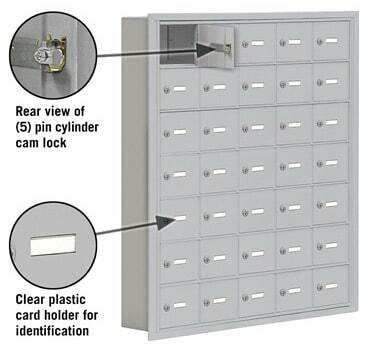 The B sized doors on this cell phone storage locker are 13″ W x 5-1/4″ H and have a compartment depth of 8″.